Send Dawn a message using the form below…. Drop on Tours run from April to the end of October. Private Tours can be booked at any time of year. For more information and booking, please contact Dawn on 07816 180639. 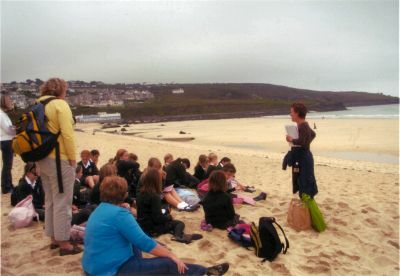 Copyright © 2012 Guided Tours of St Ives. All Rights Reserved.